Brisbane’s rental vacancy rate has tightened for the fifth straight month, new data shows. BRISBANE rentals are filling up fast as fed-up southerners flee Sydney for the sunshine state, new data shows. While the nation's biggest property market becomes littered with empty homes and desperate landlords slash rents to try to hold on to tenants, the Queensland capital's rental vacancy rate is shrinking as rising demand eats up surplus stock. The latest figures from property valuation firm SQM Research reveal rental vacancies in Brisbane fell to 2.9 per cent in July - down from 3 per cent in June - marking the fifth straight monthly decline this year. A house for rent in Stafford, Brisbane. Image: AAP/Glenn Hunt. An estimated 9886 residential rentals are sitting vacant in Brisbane, compared with nearly 20,000 in Sydney. Despite vacancy rates tightening, rents in Brisbane are holding firm, with surplus stock being absorbed by rising demand, easing concerns about the inner city's apartment oversupply. The asking rent for a house in Queensland rose 0.1 per cent in July to $452 a week, while unit rents held steady at $370 a week. Sydney’s vacancy rate is now the highest in 13 years. Sydney's vacancy rate is now the highest in 13 years, with 2.8 per cent of the city's units and houses unoccupied, yet the asking rent for a three-bedroom house in the city is still the highest in the country at $707 a week. SQM Research managing director Louis Christopher said the data showed many residents were leaving Sydney and heading north in search of more affordable housing and a better standard of living. 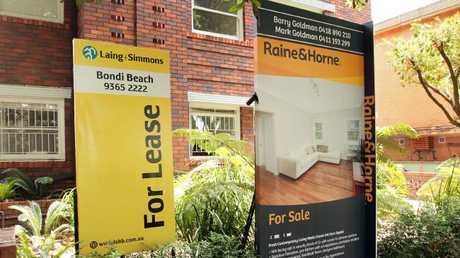 Mr Christopher said the gap between Brisbane and Sydney house prices was the largest it had been in at least 15 years. "For southerners, there's definitely a standard of living benefit through doing the move - provided they can find a job in Brisbane or thereabouts," Mr Christopher said. "Up until two years ago that was the problem, but the Brisbane economy has been rebounding thanks to the end of the mining downturn and so job creation has increased and it's become a little bit easier to do that move and find a job that goes with it." SQM Research managing director Louis Christopher. 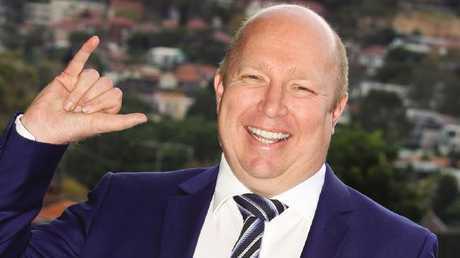 Mr Christopher said he expected surplus rental supply in Brisbane to continue to be absorbed in the next 12 to 18 months. "Two years from now, the market will signficantly favour landlords," he said. 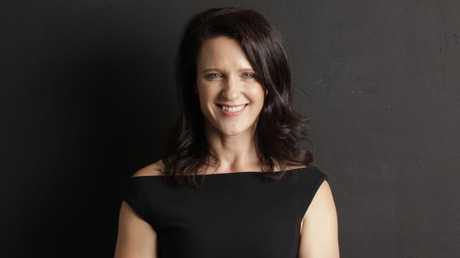 Realestate.com.au chief economist Nerida Conisbee said the online portal had recorded a 12 per cent rise in demand for rental properties in Brisbane in the past 12 months. 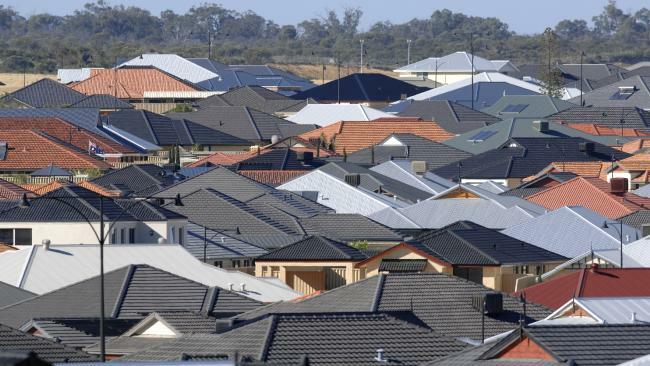 Demand for houses was up 7.2 per cent and views per apartment listings were 16 per cent higher than a year ago. In Sydney, demand for units and houses had fallen 25 per cent over the same period. "We track rental demand on views per listing and Brisbane is well up, so it's not surprising we're seeing this drop in the vacancy rate," Ms Conisbee said. "There just seems to be this recovery occurring in the Queensland economy and renters are often a better indicator of what's happening than buyers, because they can be driven by speculation." REA Group chief economist Nerida Conisbee. 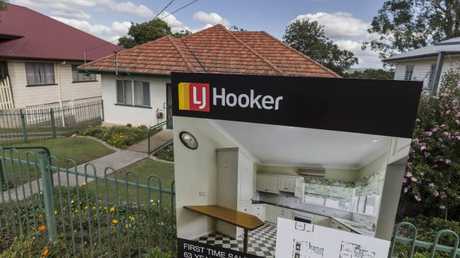 Ms Conisbee said the inner suburbs of Newmarket and Windsor in Brisbane's north and Camp Hill and Holland Park in Brisbane's south were the most popular among prospective tenants, along with Greenbank in Logan.